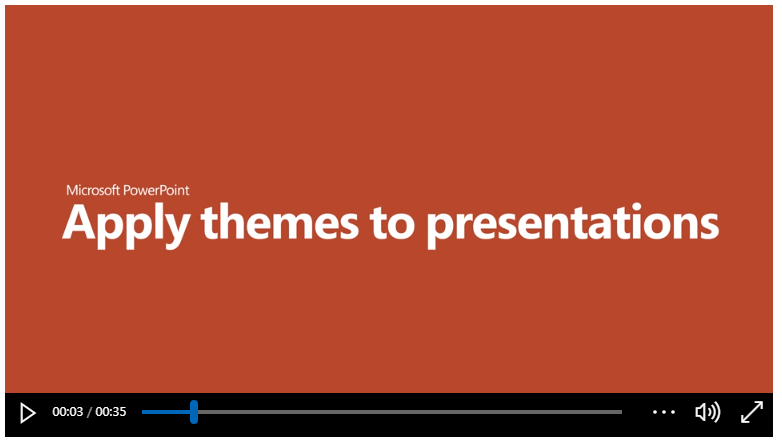 Check out the official MS Office YouTube channel for more helpful videos. 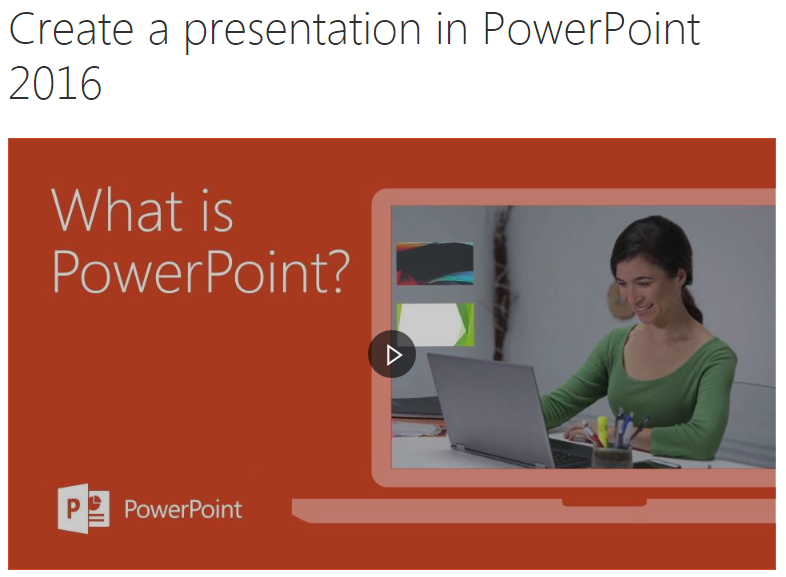 Microsoft offers several training courses for PowerPoint. 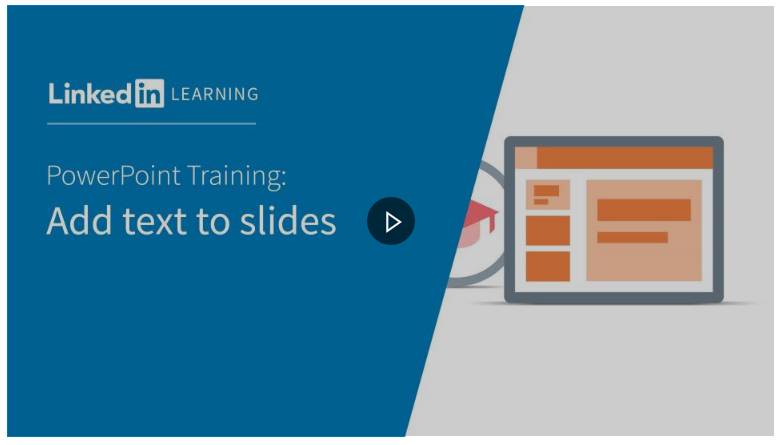 Click on the image below to view the first one, or go to the complete list for more training options. Microsoft Office 365 software is free for current ACC Students, Faculty and Staff. Install a copy of Microsoft Office 365 on your home computer or personal device! Download instructions can be found here.